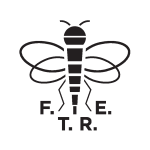 Whilst Watford fans maybe forgiven for wondering where their team’s next victory is coming from, the new From the Rookery End podcast (out today) definitely still has that winning formula. 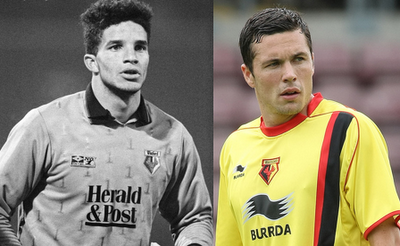 In this, the ninth edition of the show, Jon, Jason and Mike have secured a hat-trick of interviews with the great and the good of Watford’s past and present. The podcast also features former Chairman and current Board member Professor Stuart Timperley, who provided an illuminating insight as to what life is like on the Board as he and his colleagues attempt to steer Watford through yet another challenging period in it’s history. The boys also paid another trip to the training ground where they caught up with midfield maestro Don Cowie, who in an entertaining interview lifted the lid on exactly who is the ‘most Scottish’ of the Hornets increasing number of players and staff from North of the border. As always the podcast features a light hearted but in depth look at what has happened both on and off the pitch at Vicarage Road over the last month, whilst for the music lovers out there, the boys have recorded a song for flying winger Will Buckley.